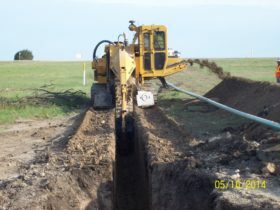 Your needs are specific to your business, so each of our pipeline construction solutions is unique. We specialize in creating the pipeline solution tailored to your specific needs ensuring faster project completion at lower cost with proven long term results. Our record shows that our approach doesn’t just reduce your costs and increase profits, it adds real value to your business. 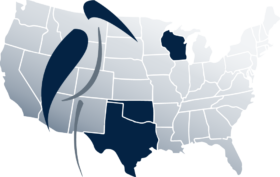 Whether it is a fuel conversion, such as propane or RFO to natural gas pipeline interconnect, utility bypass, or new supply lines, Marabou Superior Pipeline, LLC delivers on the pledge to get you closer to market. 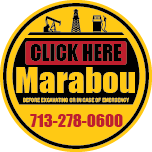 Marabou Superior Pipeline is a qualified operator of oil and gas gathering pipeline systems now under the jurisdiction of the Texas Railroad Commission inclusive of compliance obligations, reporting and pipeline integrity certification.